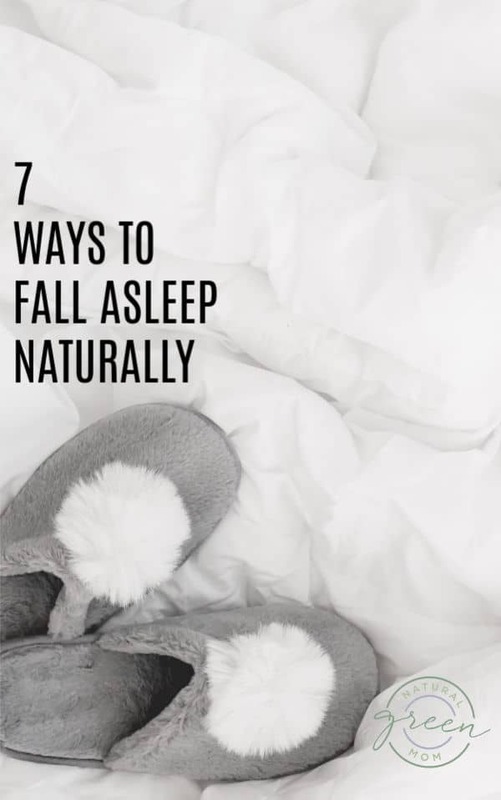 7 Ways to Fall Asleep Naturally. Sick of staring up at the ceiling unable to fall asleep? If you’ve ever had insomnia, you know the absence of a good night’s sleep can make you feel sluggish, irritable, and listless, not to mention desperate for just one night of good sleep. While there are several different over-the-counter big pharma options to help you fall asleep at night, most of them are filled with chemicals and other additives that you may not want to put in your body. If you haven’t already, start doing these 7 Life-Changing Things To Do Before Going to Bed. It has changed the sleep habits of 10s of thousands already. Then, if you are still having trouble winding down and getting to sleep, try these natural remedies. 1. CBD Oil – CBD Oil is quickly becoming a mainstream solution for many health problems. You may not realize it, but CBD Oil is different from marijuana. CBD is the non-THC compound found within the hemp plant. That’s right CBD Oil does NOT contain the psychoactive drug THC. What CBD Oil can do is help manage pain, manage depression symptoms, and encourage better sleep. I’ve tried using CBD Oil and if you have trouble falling asleep, I’d recommend trying it. Within 30 minutes of taking CBD Oil, I can feel myself become more relaxed. It is pretty powerful and can be exactly what you need to help you relax and fall asleep. 2. 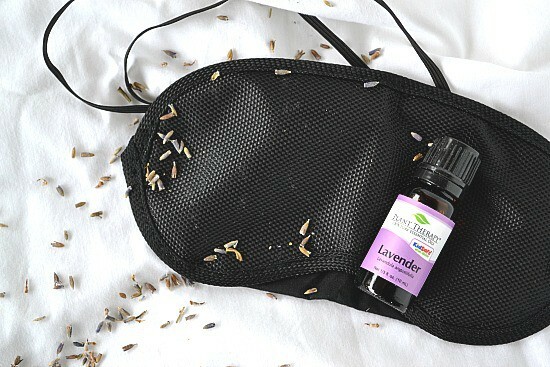 Lavender – Did you know lavender has a calming effect and is fantastic for when you’re having trouble sleeping? You can either use a 2-3 drops directly on your pillow (but it will stain), add a few drops to an essential oils diffuser, or make a lavender sleep spray. While lavender is great for helping you fall asleep, not everyone loves the scent. Read on for other essential oils you may find more enjoyable. 3. Warm Milk – It might remind you of something your Grandma used to say, but it is true that warm milk can help you fall asleep. You may not realize it, but milk contains tryptophan which is the same amino acid that turkey makes you sleepy too. Try sipping on a mug of warm milk an hour before bed to help you fall asleep. 4. Chamomile Tea – Chamomile is a medicinal herb that is most often consumed as a tea. Did you know chamomile is one of the oldest herbal remedies on the planet? It is known for its sedative effects and has been used to treat insomnia for centuries. 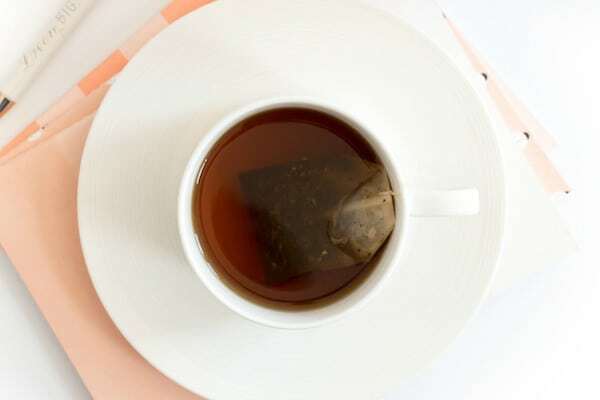 To get the sedative benefits, drink chamomile tea about 90 minutes before going to bed. If you don’t enjoy chamomile tea, you could try diffusing a few drops of chamomile essential oil at bedtime. Chamomile essential oil is kid safe and it is a nice alternative to those who don’t enjoy the scent of lavender. 5. 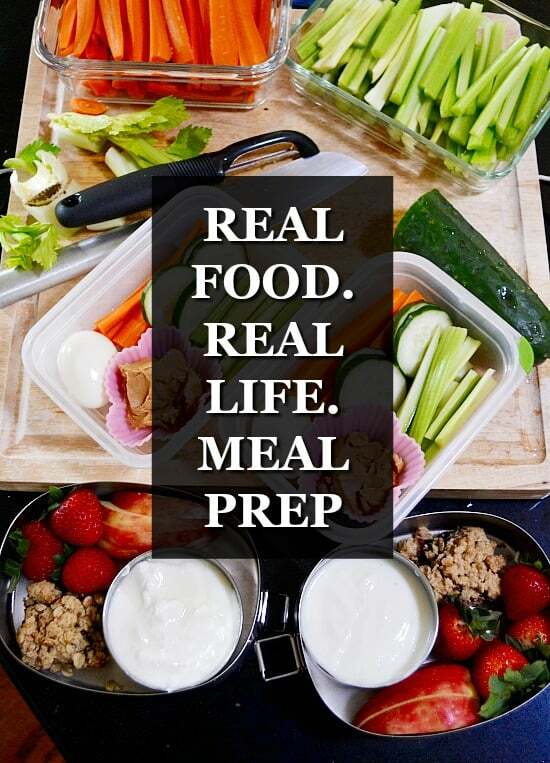 Telling Your Body Good Night – Bear with me because this sounds silly, but I have seen it work. Lie in your bed with the lights off and start to tell your body parts good night. Start with your toes and slowly move up your body making sure that you tell each part of your body good night. It might be silly, but chances are you’ll be sleeping too soundly to really notice. 6. 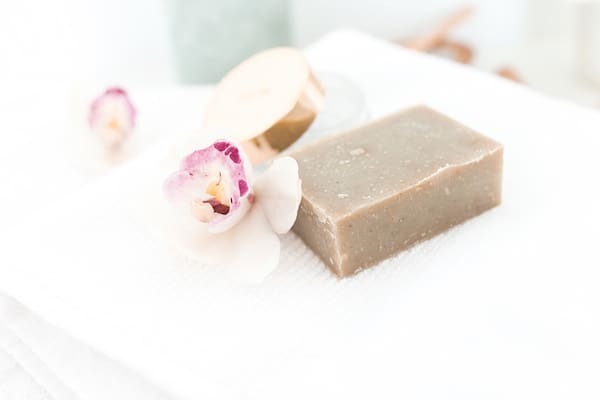 A Warm Bath – Climbing into a warm bath, especially one that you’ve added a few drops of lavender or chamomile essential oil to can help you fall asleep. Make sure that the temperature is warm and not too cold or hot. You want it slightly above body temperature. Soak for 15-20 minutes than slip into warm pajamas and your bed. Don’t make a mistake and take a shower instead. It will have the opposite effect and wake you up. 7. Take a Melatonin Tablet – While Melatonin is a pill, it is actually a supplement that is already created by your body naturally. In fact, it is the “chemical” that your body produces to help you fall asleep. 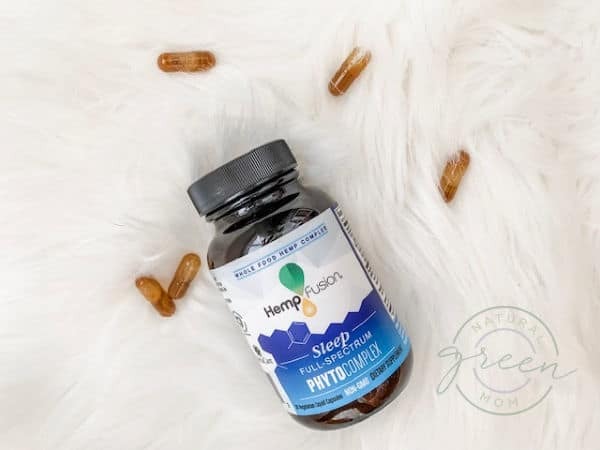 To make your Melatonin work effectively, take it 30 minutes to one hour before you actually want to fall asleep so that it works with your body to help build up the hormone naturally. Start with the lowest possible dose then take more only if necessary. If you’ve found something that works to help you get to sleep, please share it in the comments. There are so many people who are desperate for sleep that would really appreciate it!